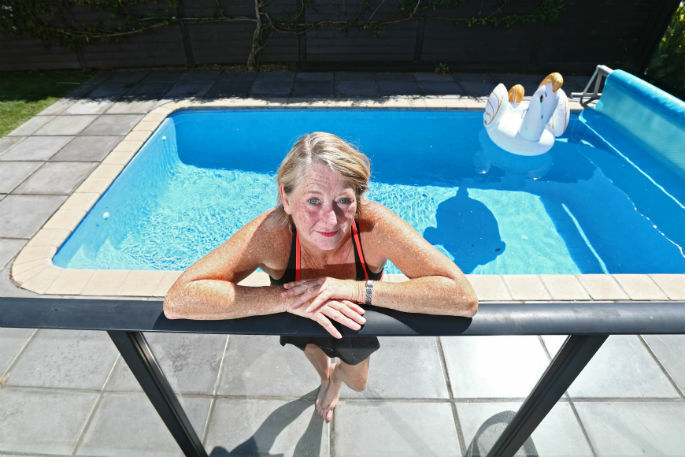 Swimming pool owner Catherine Campbell-Smith is one of those who would be affected by a controversial new council fee. According to the city’s private swimming pool owners, it’s an “unadulterated revenue grab”. The authorities, on the other hand, cite compliance and safety. Either way, it sent a swathe of Tauranga pool owners onto social media to demand answers from Tauranga City Council. They were “all stroppy – totally up in arms,” as one lawyer put it. A pool registration fee of $134.20, inclusive of GST, was to be applied to all existing and any new swimming pools installed in the future. It’s calculated the new pool registration demand would have generated a sum of almost $355,000 from Tauranga’s 2638 pool owners. They were livid, and their passions spilled onto Facebook. “Let’s fight this blatant revenue gathering,” was a theme of many comments. “TCC is trying to scratch whatever money it can out of ratepayers,” said another. “What an absolute load of sh*t,” was a more irritate and colourful response. “What next? Registering the 2nd external exit of a house? It’s time for people to revolt.” Their outrage was palpable. But just as they were igniting, the argument may have been defused. The pool owners may have won after all. As The Weekend Sun was going to print on Friday, it appeared Tauranga City Council was back-tracking. A proposal to abandon the fee, even after demands had been posted to pool owners, has been added to the agenda for a full meeting of the council next week. 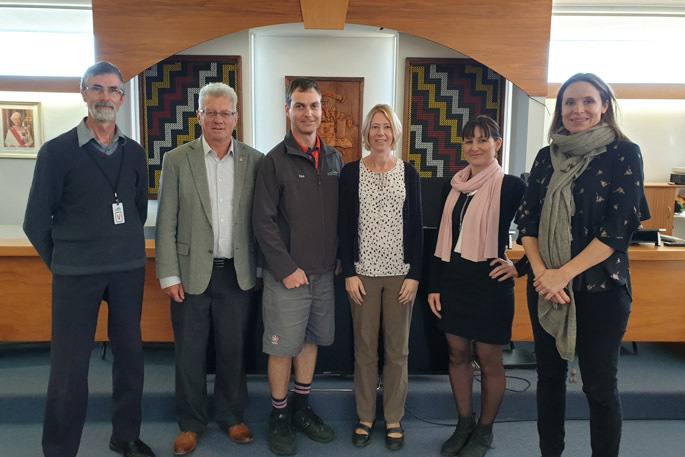 What Tauranga City Council originally planned – and what had fired up residential pool owners – was a one-off charge to cover the cost of establishing and maintaining a register, understood to be new, to conform to a recent law change called The Building (Pools Amendment) Act 2016. 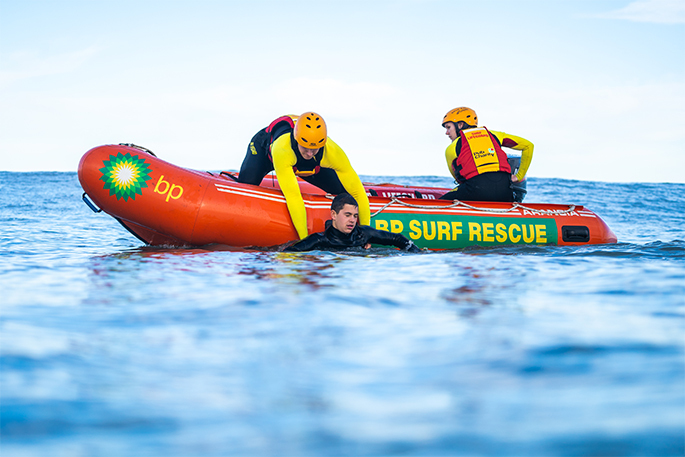 “This cost would otherwise have to be paid for by all ratepayers, including those people who do not own pools,” say council’s environmental protection manager, Andrew McMath. The one-off fee was a solution to meet the costs of researching and establishing a register of all properties within the city that had a swimming pool. This includes identifying properties that have pools and those the council didn’t know about. The $134.20 fee was arrived at after looking at the cost of preparing the register, and spreading that cost across all the known pool owners within the city. Council has obligations for ensuring the safety of the public around pools, and the register was considered necessary for ensuring regular inspections were conducted to ensure residents’ safety. The displeasure of pool owners, however, didn’t stop online. This week a formal letter written by lawyer Kirsten Murfitt was expected to be delivered to council on behalf of around 200 pool-owning signatories. It protests the registration fee and the “excessive inspection fee of $157.30 for the three yearly fence inspection”. While the $134.20 registration demand probably wasn’t a lot of money, Kirsten told The Weekend Sun that existing pool owners, through the building consent process for their pools, have probably paid this. “They are already on a register,” she says. “Why do they have to pay a new fee, for something that already exists?” That’s why people are irked, and why they’re getting “stroppy”. In the letter, pool owners say the council has been maintaining a register of residential pools for at least 32 years. So why, they ask, was there a need for another register and why should they pay again? The owners said the council issues building consents for swimming pools and that is deemed notification of the existence of a swimming pool. The council has used that notification for the purposes of the residential swimming pool register. Without the existence of a register, how would council inspectors have known which properties to visit to undertake inspections? All registered pool owners received a council demand, and without the existence of a register, how would council have known where to send their own letters? The council letter also stated the one-off registration fee “will be applied to all existing swimming pools recorded on council’s residential swimming pool register”. This, the owners say, is an undeniable confirmation from the council that it had an existing residential swimming pool register. Not correct, says the council. “We must identify all private pools in Tauranga, including those we may not have a record of,” says Andrew McMath. “This requires us to undertake many activities, including reviewing all building and resource consents, looking at Geographic Information System photographs, and site visits to check that pools are still located on properties. One irate registered pool owner spoke with nine other councils in relation to registration fees for existing pools in their districts. None made a charge to be on a new register. “The council generally aims to recover costs from users, rather than expect all ratepayers to cover such costs,” adds Andrew. “Other councils may or may not have a similar policy. The council have to transfer information into the new register. “In addition, the one-off fee will ensure that the new register is compatible with council’s many electronic systems, now and in the future,” says Andrew. That leaves the $157.30 triennial pool inspection, which Kirsten Murfitt personally doesn’t have a problem with. “I have a pool, so yeah - do it. But it’s quite expensive,” she says. The Weekend Sun was told by one owner that the inspectors walk in, take a look at the pool and walk away, taking 15-to-20 minutes maximum. The Weekend Sun understand it takes the inspection team the entire three-year inspection cycle to see all swimming pools in the city. It’s an outdated tax that also needs to be abolished but the bureaucrats will always that that money will need to be made-up else-where. What rot! It,s Local and Central Government policy to just invent new taxes and yet these Moronic voters continue to vote for them!